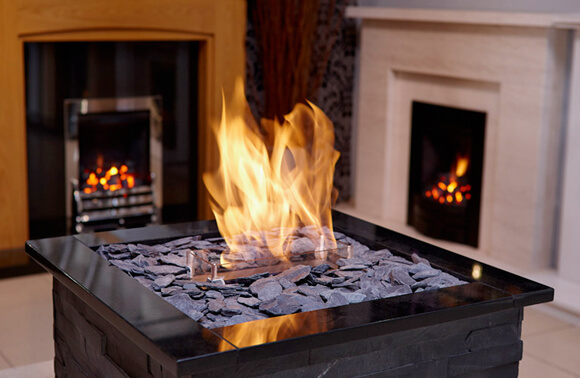 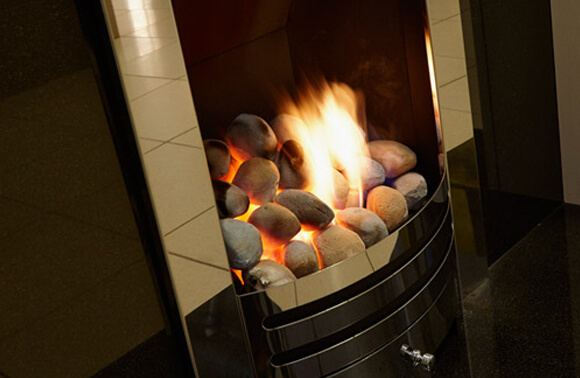 At Flames, it’s not just our exquisite fires, stoves and bespoke fireplace surrounds that make us the premier fireplace supplier in the region; it’s also the sheer range of products we stock and install, all displayed across our extensive showrooms in Hull, York and Scarborough. 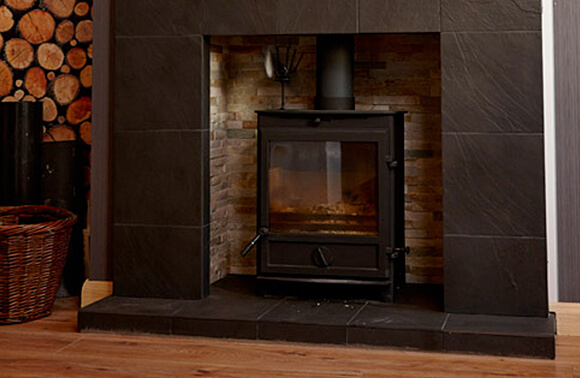 With our experienced in house installation teams on hand , no job is too big or small! 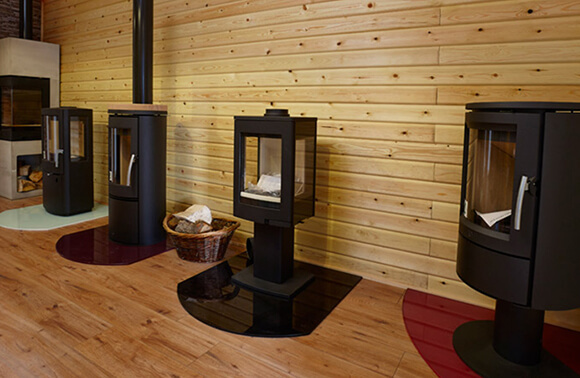 Within our vast Showroom , you’ll find only the very best fires, fireplaces & stoves available on the market. 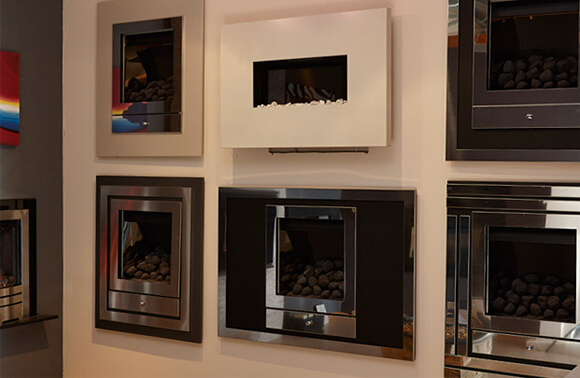 We have a wide selection on offer, including products from industry leading manufacturers such as Stovax, Purevision, Paragon, Gazco and many more. 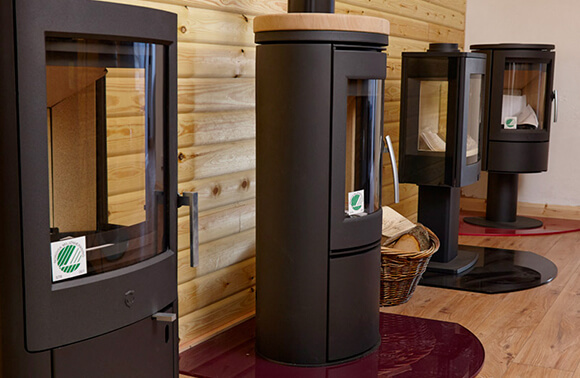 Not only can you find an array of products on display, you can also benefit from the sound advice of our fully trained and experienced staff when you visit. 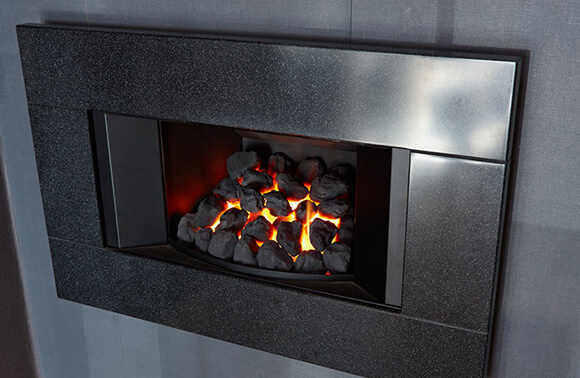 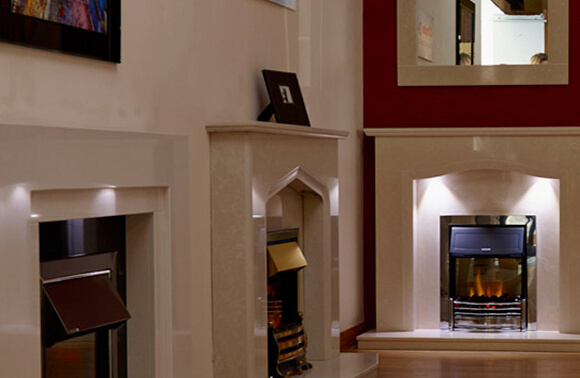 We have over 30 years of experience in the fireplace industry, meaning there is no one better placed than us to advise you on the most suitable fireplace for your aesthetic tastes and functional requirements. 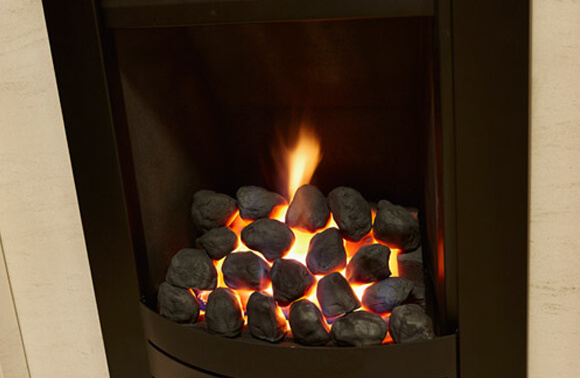 With Gas Safe & HETAS in house installation teams available we offer the full service from selection through to final installation. 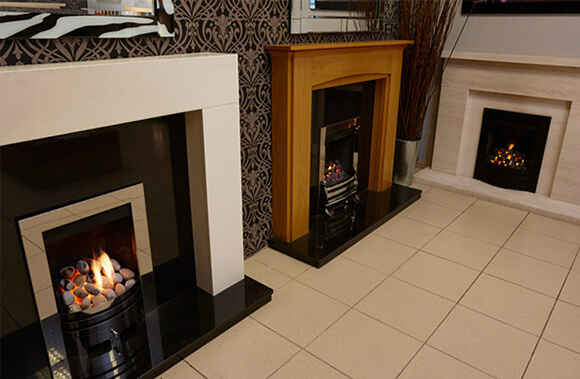 Our Hull showroom contains over 100 fireplaces and over 70 stoves, and is located conveniently between Hull city centre and the Hull Royal Infirmary. 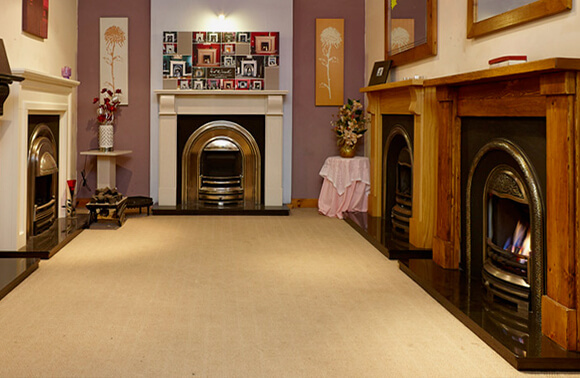 Serving all parts of Yorkshire , distance is not normally an issue. 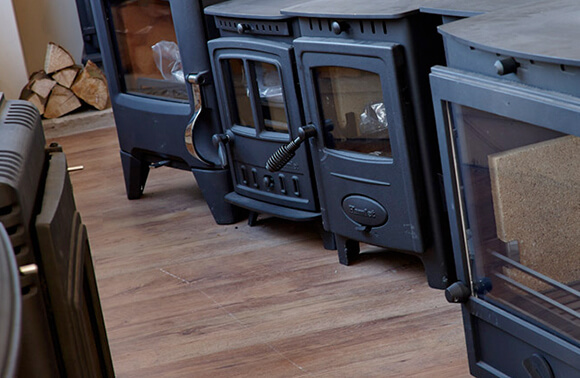 Our Showroom is open 7 days a week, feel free to contact us to discuss your requirements.